Deluxe Playways Industries We are the leading manufacturer of playground equipment of all kinds. We have clients based at various locations across north India. Our products have a superior quality at reasonable cost. Loop rung Manufacturer / Garden slides manufacturer / play school equipment manufacturer / park equipments manufacturer / Jhula manufacturer. outdoor slide manufacturing in Punjab Chandigarh. we are manufacturer of Slides in Punjab region . 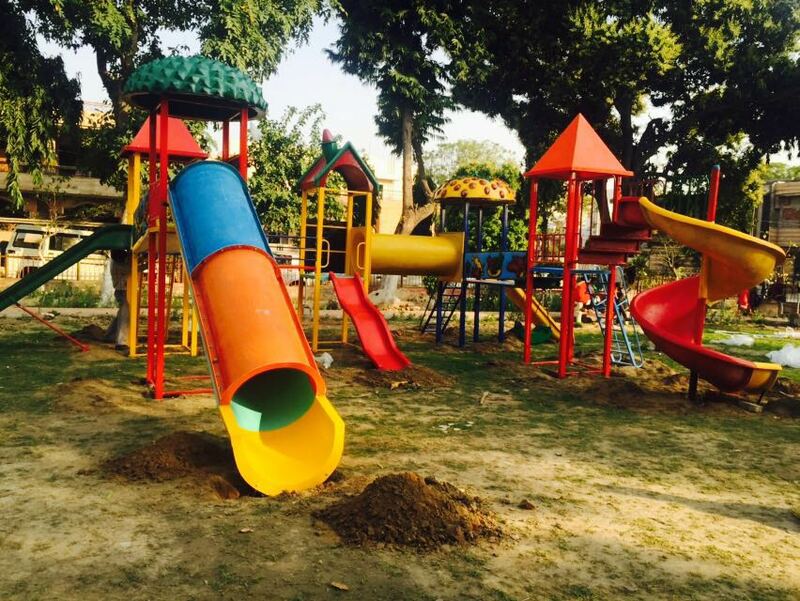 we are manufacturer of outdoor play ground Slides in punjab region .